Taras Shevchenko National University of Kyiv (2008), Specialist of Law. Taras Shevchenko National University of Kyiv (2007), Bachelor of Law. 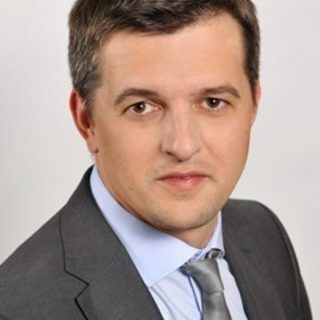 Membership and Certificates: Evgeniy Usik is a member of Kyiv Oblast Bar Association.